Rotherham United’s first forage of the season into the FA Cup sees them make their first trip to the Etihad to take on Premier League giants Manchester City. Manchester City won their last home game which was against top of the table Liverpool and saw City move into second place, four points behind them. The Millers last away game was in the Championship which saw them go down to nine men at Bristol City and lose narrowly by a goal to nil. But a home win against Preston North End on New Years Day saw them move out of the bottom three. 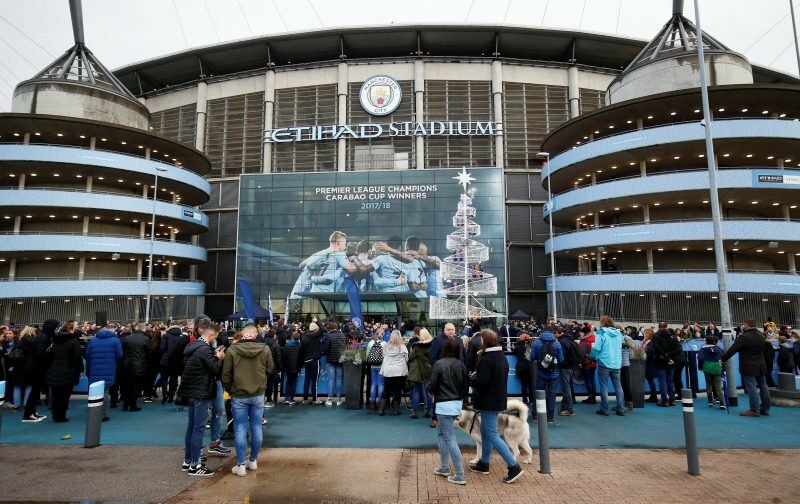 Manchester City will be without suspended Fabian Delph and goalkeeper Aro Muric and Phil Foden will probably start. Despite not appearing in their last two games it’s probably that Kevin De Bruyne could play some part in the game. After serving a one match suspension on Tuesday, Billy Jones will be available for this game and it’s likely that Zak Vyner will be back too and, depending if he’s been able to train, Clark Robertson should make the trip. Richie Towell misses out due to suspension while Kyle Vassell and Jamie Proctor are out injured. All the loan players have permission to play by their parent clubs. David Coote from Nottinghamshire has the whistle on Sunday and will be aided by Peter Kirkup and Simon Long running the line. The VAR is Lee Mason and Derek Eaton is the Additional VAR.